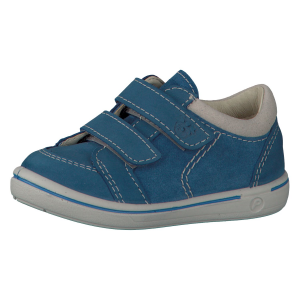 Ricosta was introduced in Germany in 1969 and by 1978 Ricosta expanded their very successful kids range by introducing an infant’s range called Pepino. 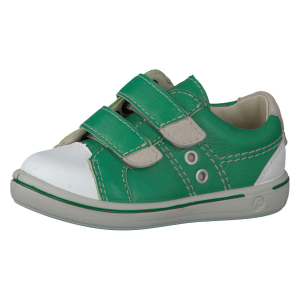 Over the years Ricosta has won numerous awards for their high quality, ecological leather, including winning gold five times for the German Leather Goods Prize. Ricosta and Pepino shoes are known by their bright colours, a slightly wider fitting and there removable insoles. 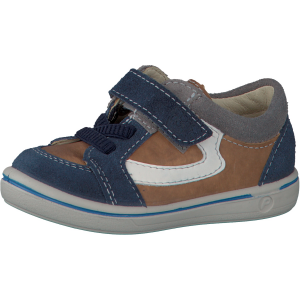 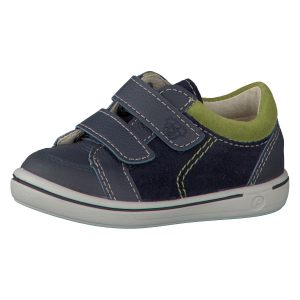 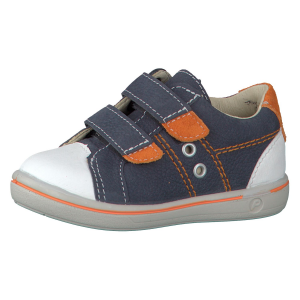 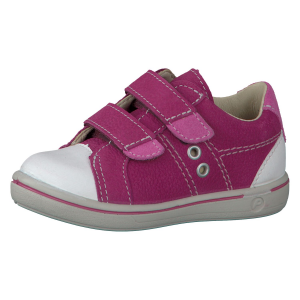 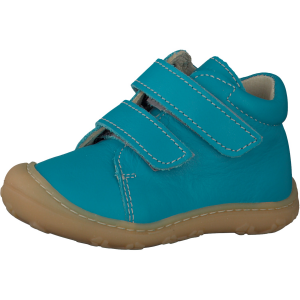 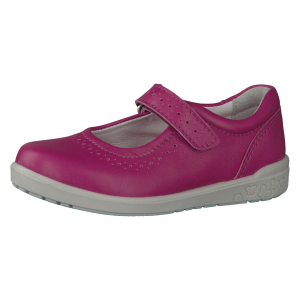 We offer Ricosta shoes in all our categories; first walking shoes, waterproof boots, water safe sandals, school shoes and kids leather trainers.